These genuine Kia Sportage rubber car mats offer a clean and stylish addition to your vehicle. 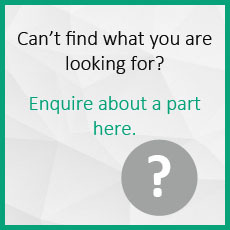 Genuine Mats are specifically designed for quick and easy installation and removal for cleaning. 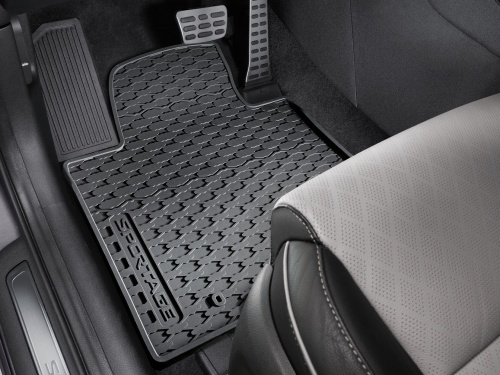 Over time floor mats begin to wear with constant use throughout all weather conditions. These Genuine Floor Mats are an ideal replacement to make sure that the interior of your vehicle remains in top condition. Offering a pleasant driving experience for you and passengers and maintaining the interior of your vehicle for years to come.